The San Francisco based Tricycle Records band, The Union Trade is gearing up to release a new album entitled, A Place for Long Years. They current single Murmurations is an ambiant/trance indie love ballad that is ethereal and a bit mesmerizing. The full album is due for release on February 3rd. Their live album release show will occur the following day, February 4th at Rickshaw Stop on February 4th with Sunrunners. 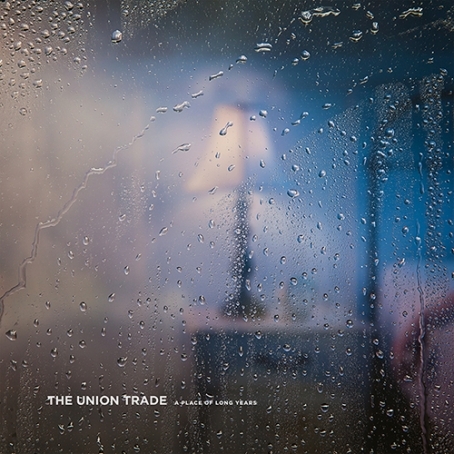 San Francisco based post rock band, The Union Trade is releasing a new album entitled, A Place of Long Years. After a three year hiatus, this new album is a follow up to the bands, 2011 EP, Why We Need Night. Make sure to take a listen to the beautiful, eerie new single, Murmurations from A Place of Long Years below. On this album which will be released on February 3, 2015 you can hear guest contributions from Tricycle Records label mates Nate Blaz of Geographer on Cello and vocals from Ann Yu of Silver Swans. 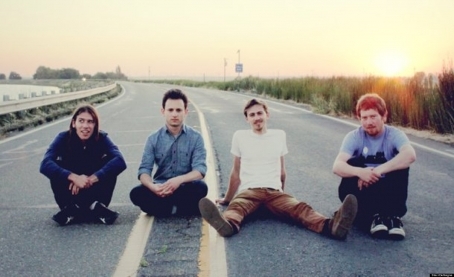 We're excited that The Union Trade is back and putting out amazing, haunting music. 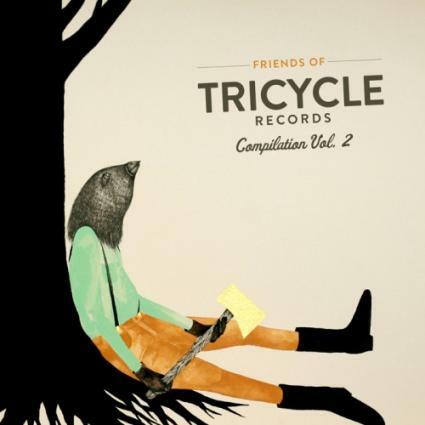 The Bay's Tricycle Records is giving away some great Bay Area bred music on its latest "Friends of Tricycle Records Compilation Vol. 2," available for free download here. Provide an email address and get 18 tracks from many of the Deli's favorites bands including Big Tree, Le Vice, Loquat, The Hot Toddies, and more. Find the entire track list below. While you're feeling the local love, watch Le Vice get thugged out in its new video for the band's take on Drake's "Underground Kings," off the recently released album Neverland. Sioux City Kid & The Revolutionary Ramblers “Darlin’ Darlin'"